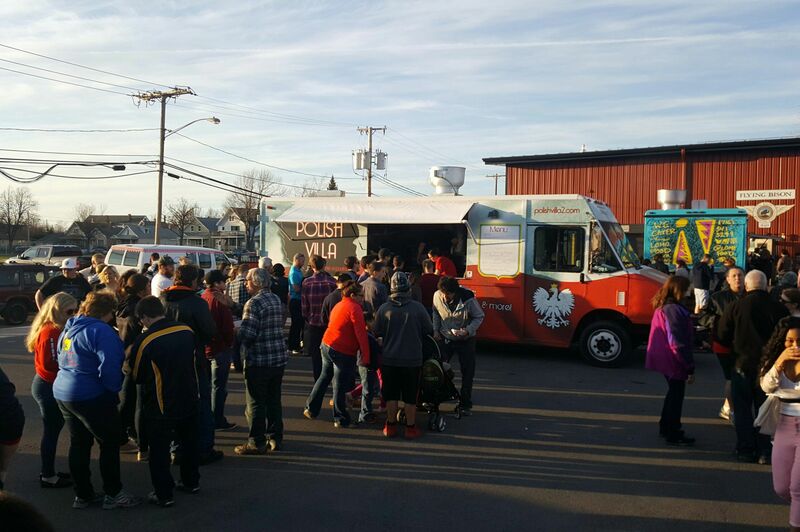 Currently looking for locations to serve lunch and dinner in the Buffalo area! 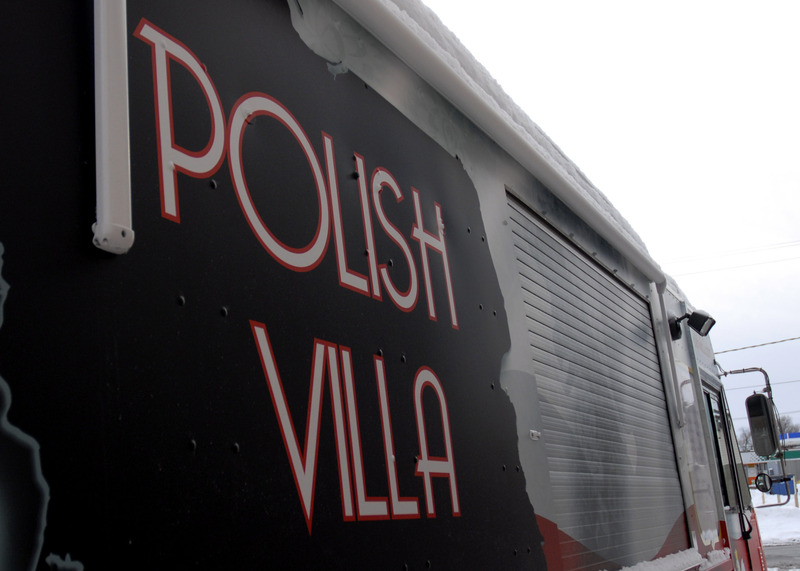 Our food truck serves up our homemade pierogi, polish sausage and other authentic dishes, as well as a rotating variety of other classics, like burgers. 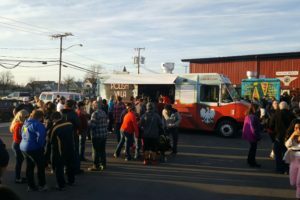 Check out this great article from Step Out Buffalo. 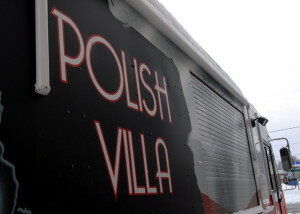 Send us an email at polishvilla@gmail.com for availabilities and food truck bookings!